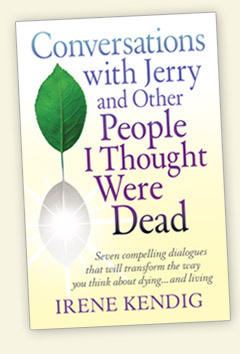 "This life-affirming book diminishes death anxiety. I intend to use it to facilitate my grieving and dying clients." " . . . delightful . . . chock full of wisdom and healing . . . one of those rare books that is hard to stop reading. Highly recommended!"